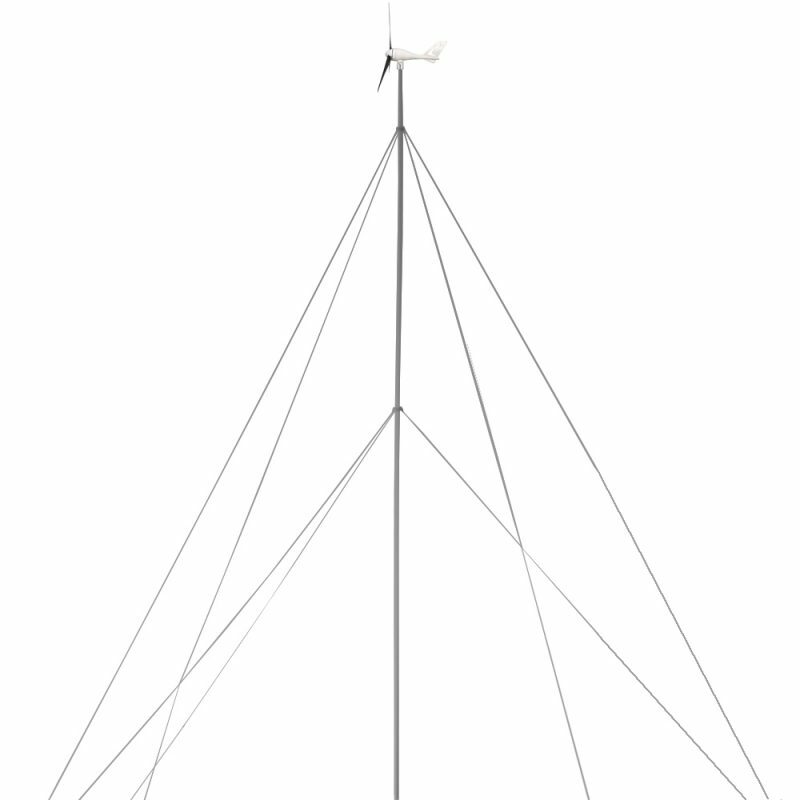 30 ft. Wind Generator Tower Kit - SunForce Products Inc. 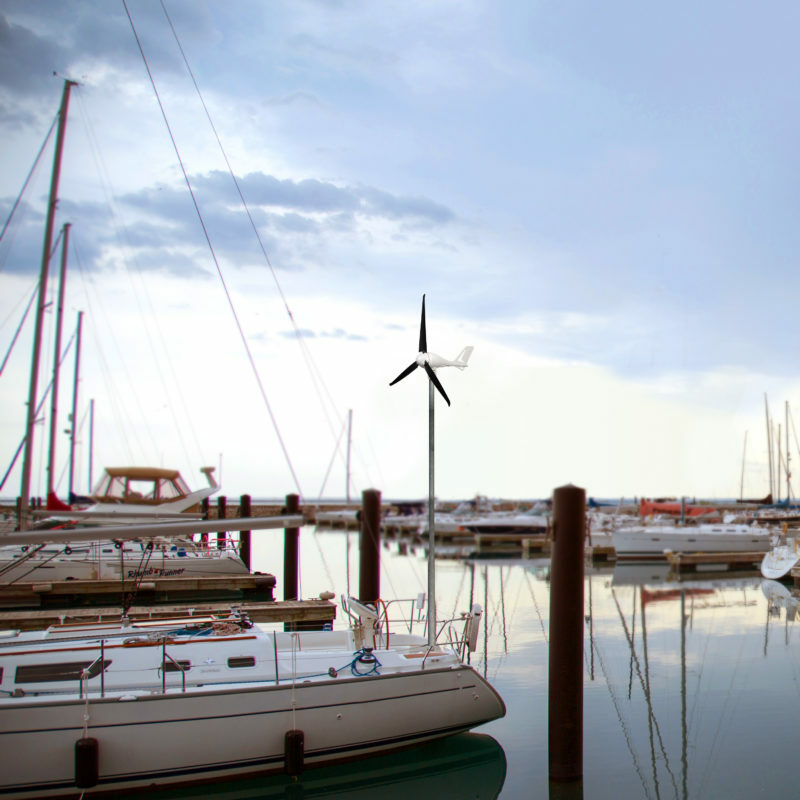 The Sunforce 30 ft. Wind Turbine Tower Kit is designed to mount small wind generators. 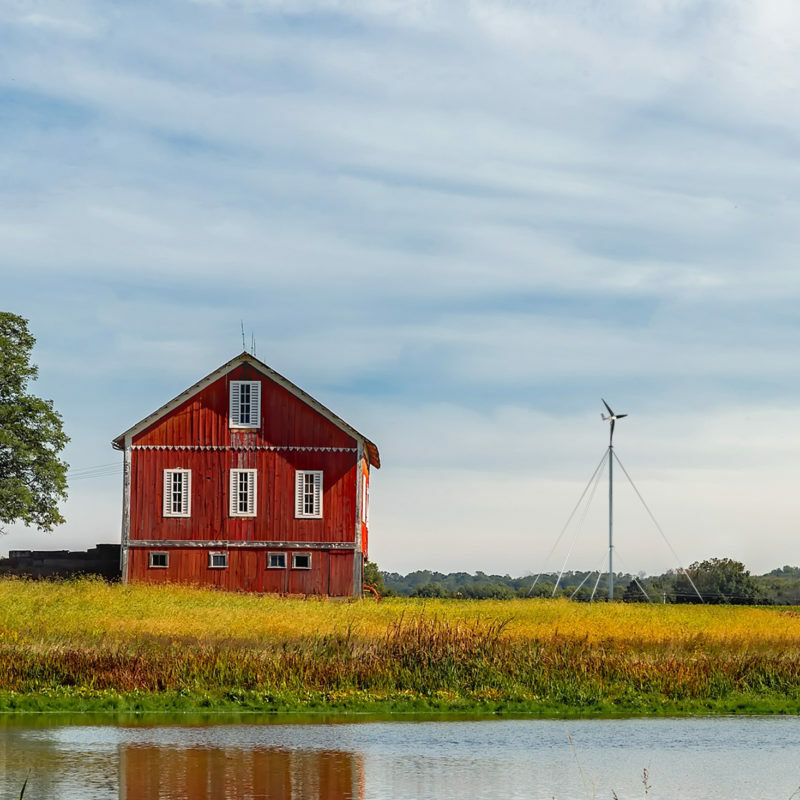 Designed to withstand forces on the wind generator and tower from high, heavy winds, this all-weather tower kit is easy to assemble and an excellent choice for almost any small wind generator. Will this wind turbine tower kit mount any wind turbine? This tower kit is designed to be used with any Sunforce or Coleman wind turbine. Is the turbine included in this tower kit? No, the wind turbine is a separate purchase. Yes, this tower kit comes with a 1-year limited warranty.